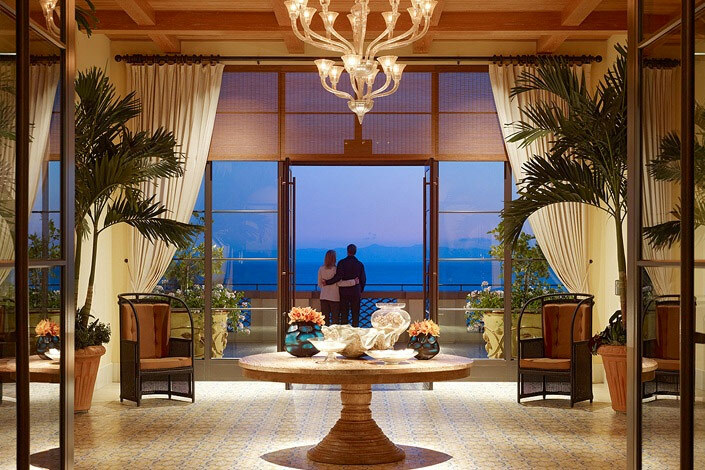 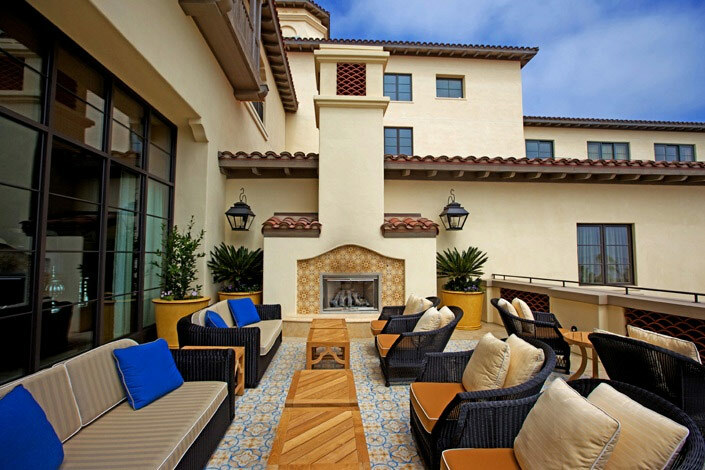 SASCO performed the electrical and low voltage work at Terranea, a resort set on the bluffs overlooking the ocean, in Rancho Palos Verdes, CA. 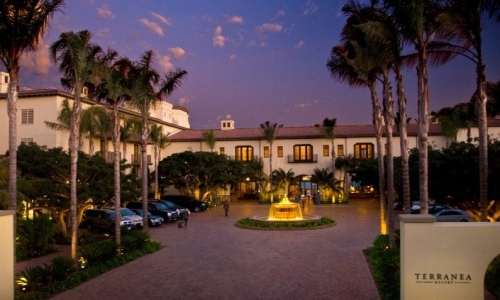 The 102-acre infrastructure and site improvement project included construction of a 400-room luxury hotel tower, 50 casitas, 32 villas, and 20 bungalow units. 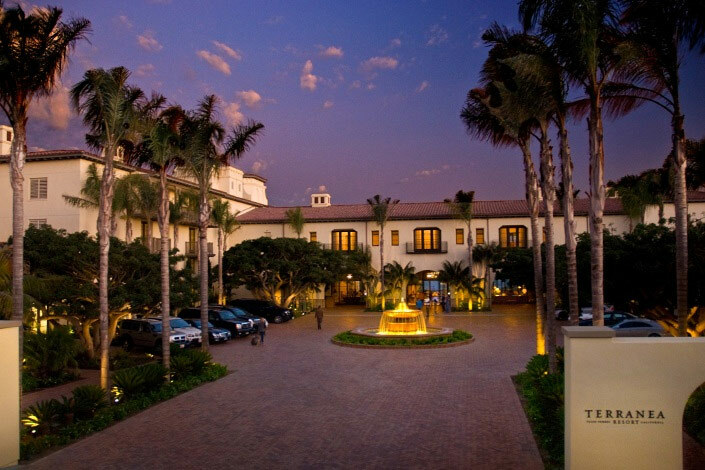 Additional construction of a 55,000 square foot conference facility and a 20,000 square foot wellness spa and amenities like multiple dining venues, a world class spa/fitness center, and a nine-hole golf course were also part of the project.